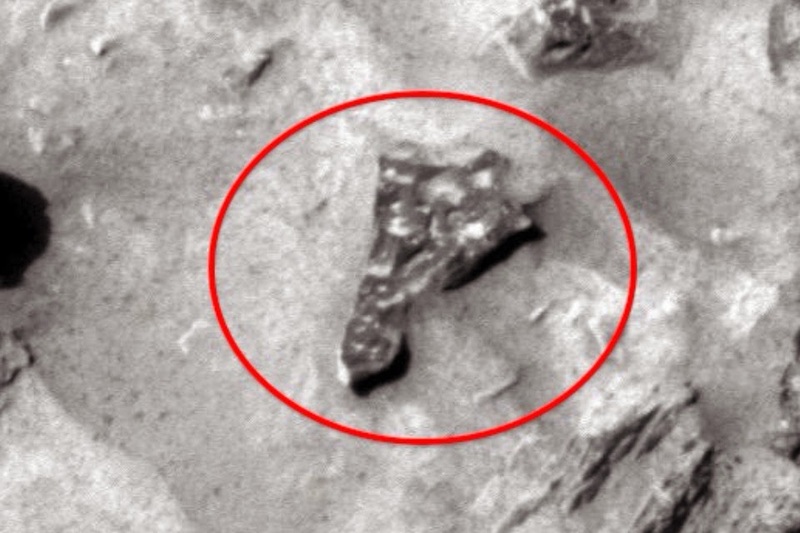 UFO SIGHTINGS DAILY: Alien Technology Discovered On Mars by Spirit Rover in 13 photos! UFO Sighting News. 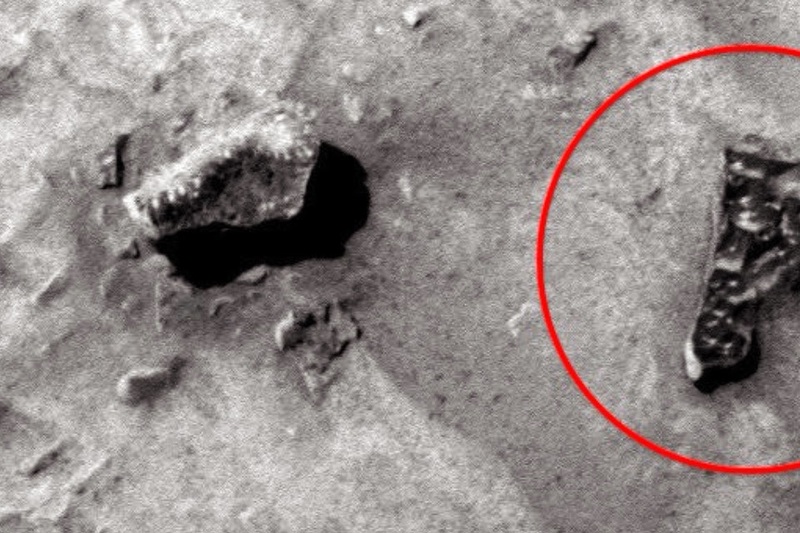 Strange Alien Technology Discovered On Mars by Spirit Rover in 13 photos! UFO Sighting News. 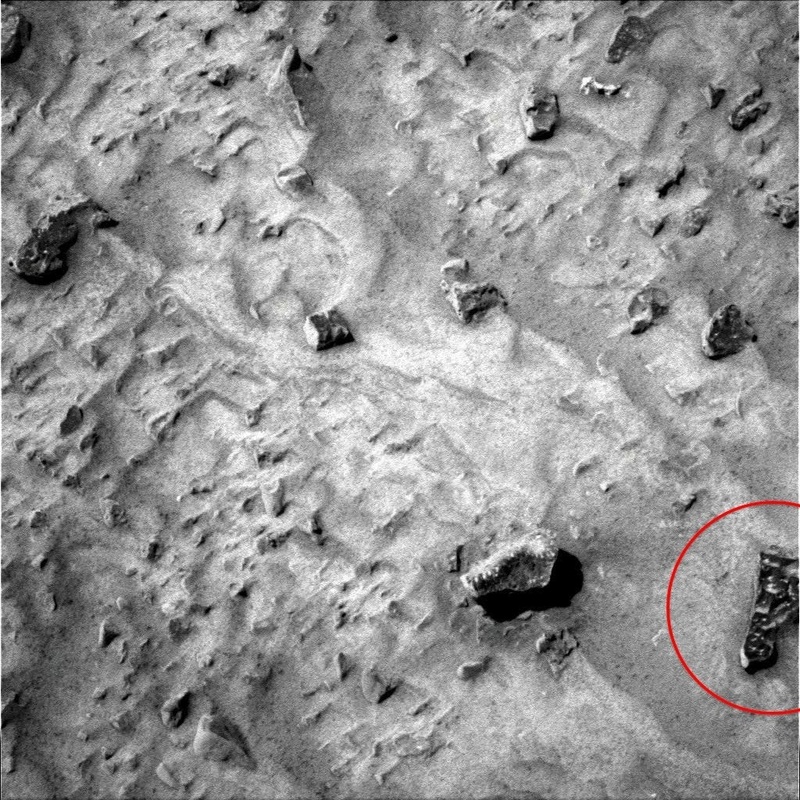 This photo is one that was taken by Mars Spirit Rover a few years back. Last night I found an unusual structure that looks like triangle in shape. The object is metal in appearance and looks to be part of a complex mechanism crated long ago. 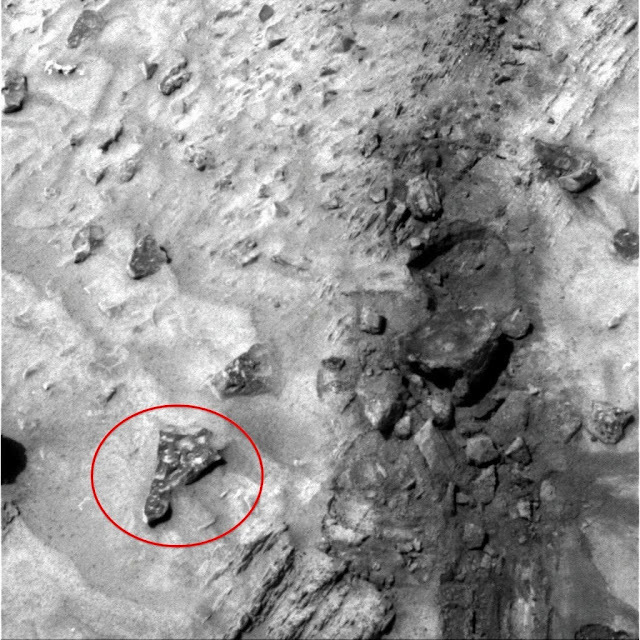 This is the closest and highest detail example of alien technology that I have ever seen. Check the link to confirm the discovery please.